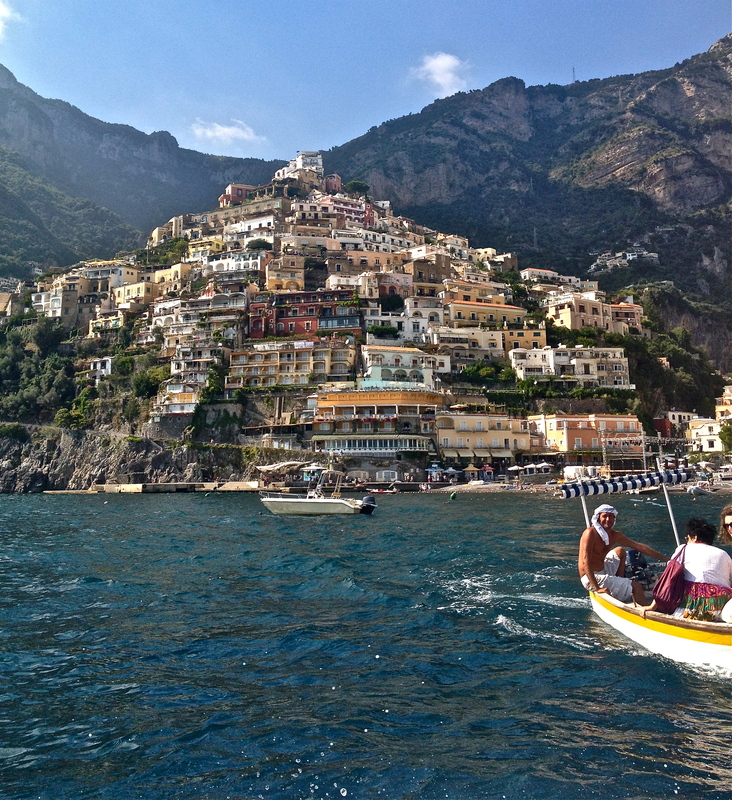 When I visited the Amalfi Coast, a world-renowned stretch of Italian coastline known for its pastel colors, old-world charm and turquoise waters, I foresaw my accommodations, Hotel Londra, to be as alluring as the destination. Unfortunately, one of the two did not live up to expectations, and it wasn’t the Mediterranean region that has been around since the sixth century. Upon booking my trip with a popular tour group, bus2alps, I was given the option of staying at Hotel Londra or Seven Hostel, both located in Sant’Agnello, which is minutes from Sorrento. As most logical Americans and unlucky moviegoers to have seen the 2005 horror flick “Hostel” would decide, I chose Hotel Londra, assuming it must be the more luxurious choice. My roommates and I were unimpressed. After a seven-hour bus trip from Florence, we were disappointed to encounter twin beds with floral, outdated bedding and a lack of towels. As it was 2 a.m., we had no choice but to fall into our tiny beds. The next day, we visited the other accommodation, Hotel Seven, to meet up with friends on the trip. As we peered into the huge, futuristic rooms with modern fixtures on our way up to the rooftop lounge, our jaws dropped. Did hostels really look like this? Where were the mold, drunken students and cheap bedding? Throughout the remainder of my three-month European tour, the notion that hostels held the room keys to luxury while hotels were left in the dust with their overpriced, outdated fanfare, was further drilled into my head after stays at more hostels throughout the continent. Friends from home were in disbelief when I showed them photos of my lavish hostels, as they were in sharp contrast from the stereotypical musty, dirty dormitory accommodation. Partly due to the fact that some Americans are relatively unfamiliar with hostels, as they are only just becoming fixtures in some United States cities, most cannot believe that hostels could have any element of luxury, but this could not be farther from the truth. Many hostels, both in Europe and in America, now have indoor pools, rooftop terraces, private movie theaters and more, as the demand for hostels has grown with the recession and increase in international travel. There is a catch, however, with the decreased price of hostels, which typically range from $20 to $40 a night. Hostels feature shared rooms as well as facilities, which either allow for increased immersion into a new culture or a lack of privacy, depending on your point of view, although private rooms are also usually available for a higher price. Hostels usually have four to 20 beds to an average room, as well as free WiFi, breakfast and various activities to help hostellers connect with one another, such as comedy nights, open mics, city tours and pub crawls. Rather than hospitality, they focus on involving hostellers with the surrounding community and the culture. However, many hostels now focus on the element of luxury while keeping with the tradition of hostelling. If you will soon be visiting one of the European cities below, keep these plush hostels in mind when deciding on your accommodations. 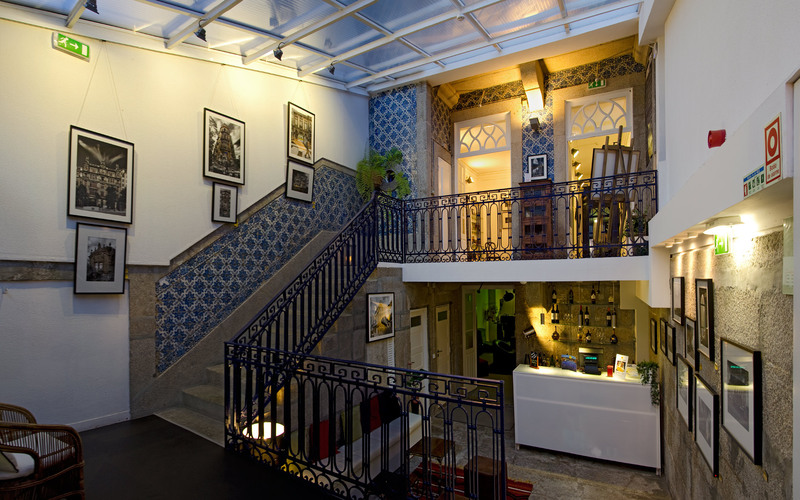 Gallery Hostel of Porto, Portugal has a name that doesn’t lie. It doubles as an art gallery once a month for local artists to showcase their works, which I found to be a great way to connect to the Portuguese and to understand the city. Its décor matches the classic elegance of the local art culture. 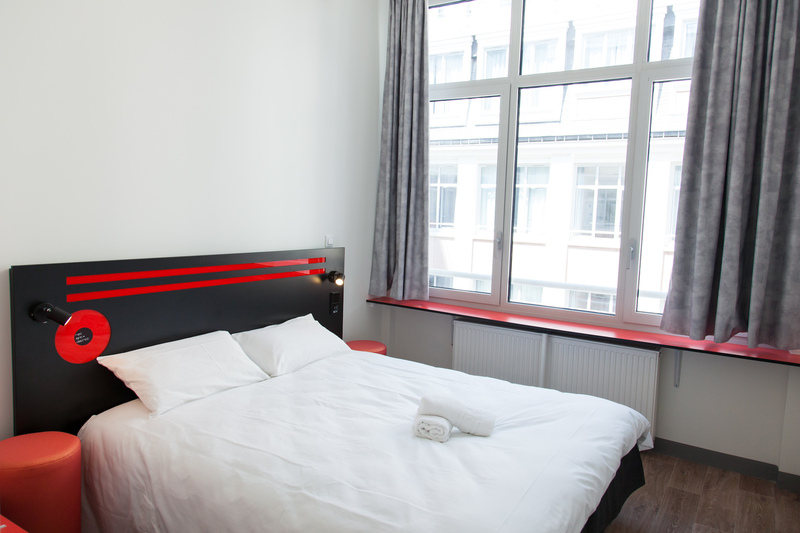 From 20 euro a night, guests can lounge in both private and dormitory-style rooms that have stunning views of the city. 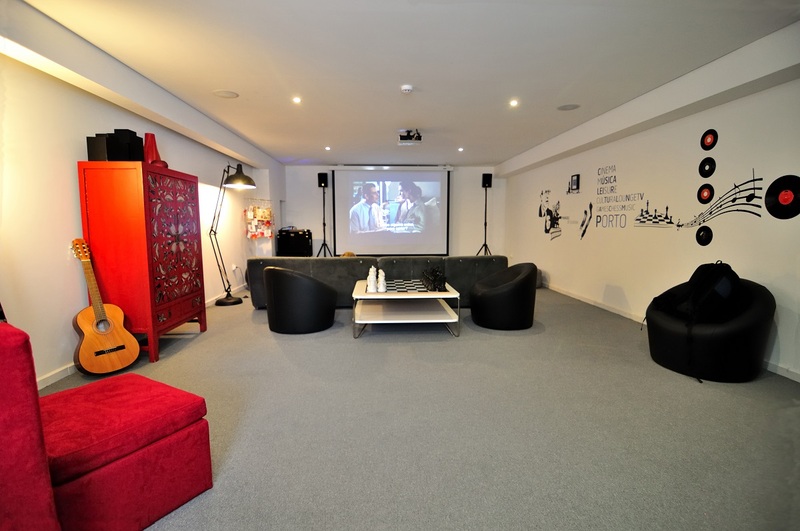 Guests commonly hang out at the private bar, as well as the screening room where they watch films. I especially enjoyed the in-house made meals from Gallery Hostel’s own chef, who creates traditional Portuguese dishes such as caldo verde and arroz de pato. 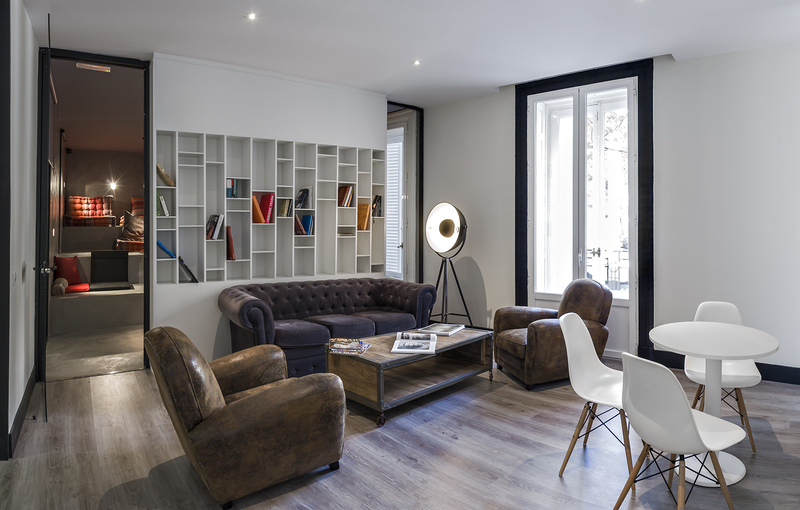 U Hostels of Madrid, Spain, has luxury that begins from the ground up; it is located in a completely renovated 19th century palace in one of the best districts of Madrid which has a combination of peacefulness and nightlife — a perfect fit for me. The modern, pristine hostel has free WiFi, as well as a private movie theater within its quarters, starting at 12.50 euro a night. And, it has custom-made bunk beds that I found to be very comfortable, starting from 19 euro a night. Many of the large and individually decorated rooms also have city views and balconies. 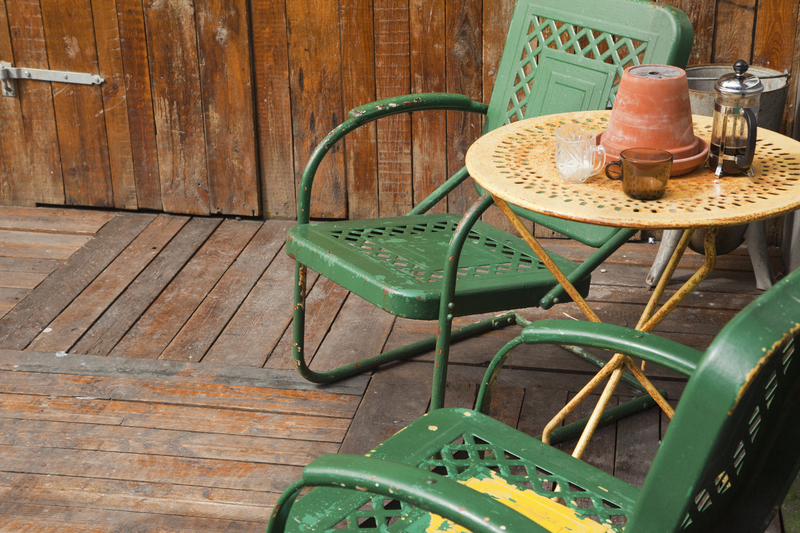 Guests tend to head to U Hostels’ in-house restaurant and rooftop bar for after-tours drinks. 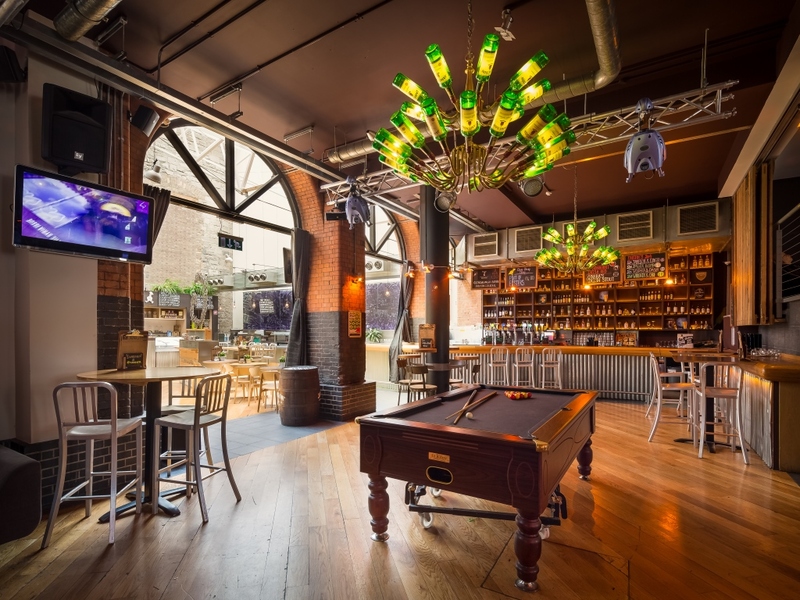 Generator Hostel of Dublin, Ireland, is located near the heart of the city, in Smithfield Square, and is decorated utilizing raw materials such as exposed brick and stone, glass, black steel and recycled fixtures, making my Irish experience that much more traditional. Generator pays tribute to the neighboring Jameson Distillery, with its one-of-a-kind Jameson bottle chandeliers, which I enjoyed with drinks at the in-house bar alongside the curated art pieces and leather-tufted chesterfields. The hostel also has a private movie theater and café, which serves traditional Irish breakfasts, with room fares starting at 8.50 euro. St. Christopher’s Inn of Paris, France at Gare du Nord was voted Hostelworld’s “Most Popular Hostel in Paris” of 2015, and for good reason. The European hostel chain’s flagship (accommodations starting at 32 euro a night) is centrally located and has modern ‘POD’ beds, which I found to be very impressive, in addition to complimentary breakfast and WiFi and an on-site waterfront terrace. 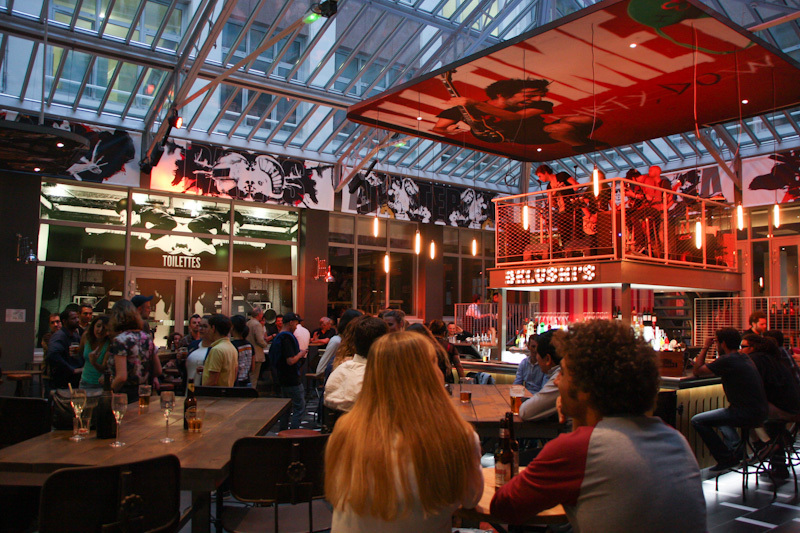 Belushi’s, the private bar and restaurant which had fantastic food and drinks in a friendly environment, features décor focused on traditional glam with a contemporary twist. Kex of Reykjavik, Iceland may have a name that sounds a little odd; however it makes perfect sense, as “kex” means biscuit in Icelandic and the building is a former biscuit factory. Right in the center of one of Reykjavik trendiest neighborhoods, the hostel, which shares the building with the Living Art Museum and has rooms that start at 64 euro a night, is a hit with traveling artists and fashion hounds (and me). Kex accommodates its 142-max nightly guests with its café and bar, lounge, outdoor heated patio, gym and meeting room in its mix of eclectic and industrial environment. 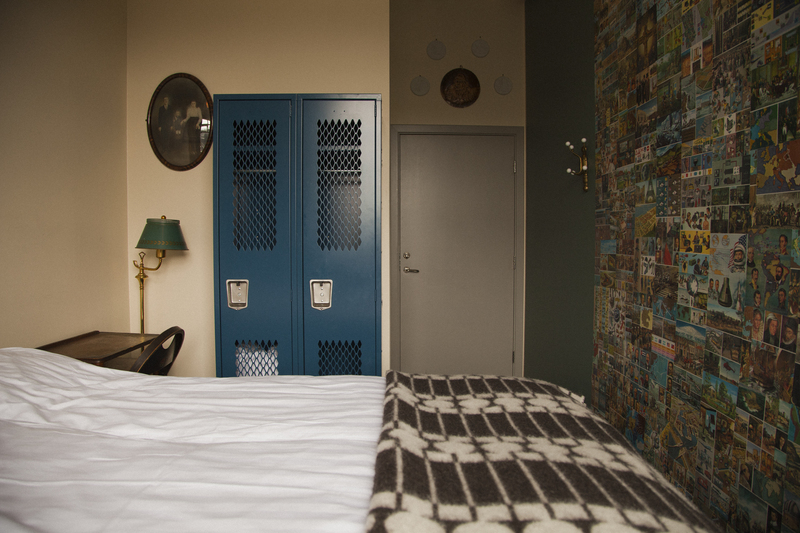 Hostels didn’t begin as accommodations that could be synonymous with luxury. Originally started by hospitable strangers who wanted to help out lonely backpackers and travelers, hostels have evolved into “the new hotel,” perfectly equipped for those seeking the modern, the friendly, the lavish and the culturally sound. Jenna Intersimone is an internationally wandering writer who is just as likely to stumble into an Antiguan villa as she is to end up at your back door asking for a place to crash. Addicted to the intoxication of travel, her passion for the uninhibited has brought her to the bustle of Istanbul, to the nobility of Oslo, to the romanticism of Florence, and then back to the wickedness of the Jersey Shore. A former award-winning editor and freelance writer for several publications and websites, Jenna regularly - and obsessively - contributes to her travel blog, Life Aboard the Traveling Circus, and her fashion blog, Seventh and Grind. She looks forward to a blossoming career eating sometimes masterful dishes, climbing formidable peaks, basking on hidden beaches, and otherwise making instantly gratifying choices... never regretting one single second.